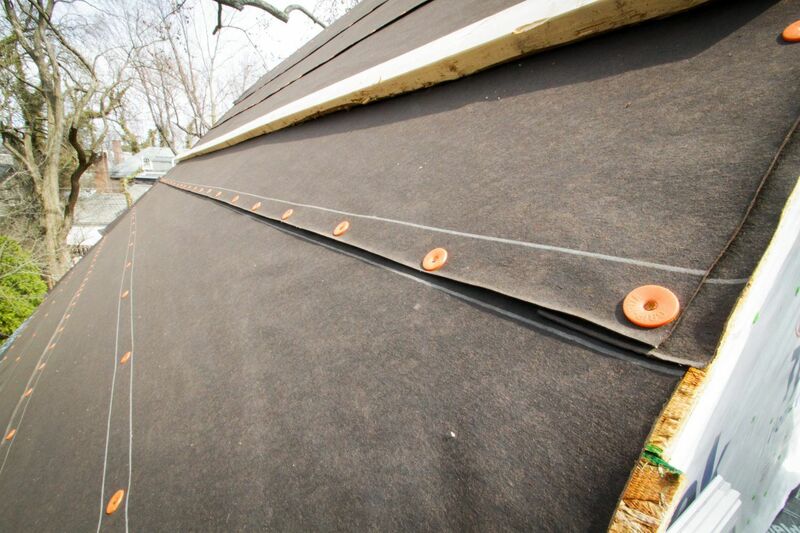 We provide our customers with the best possible roof at the best price. 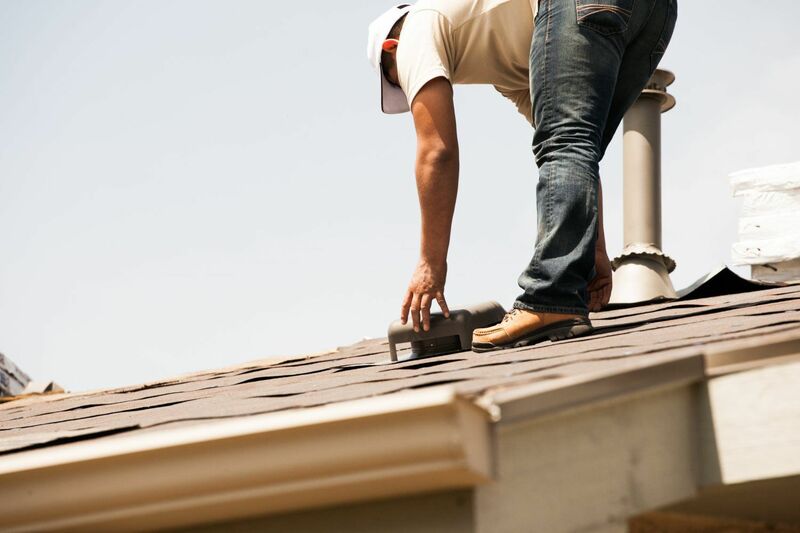 For over 20 years, we have been providing our neighbors with roofing and gutter systems that are well designed, professionally installed, and backed by industry-leading product warranties. We also give our own workmanship guarantee and are fully licensed and insured. AMAZING FAMILY and company to work with. 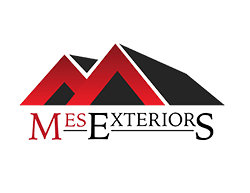 Mace repaired a stubborn roof leak and provided high quality workmanship which is an art he has mastered. What a perfectionist; which I say lovingly since it is what you want when someone is working on the exterior of your home! Very hard working and five star contractor, excellent job and completed in a very timely manner. Had a bit of a wait to get them but worth the wait and would do it again. But with a fifty year guaranteed roof probably will not be calling them again. Now my neighbors liked the way they did the job and are asking for free estimate and willing to wait to get them too. MES did our roof 4 years ago. Mace and the crew did a great job making the house look new again and the workmanship is out of this world. They did all the work and i dealt directly with Mace the entire time. The amazing part is it still looks great today. His suggestions on shingle color were spot on.